PLEASE NOTE: THERE WILL BE NO CLASSES AUG 27 - SEPT 3 INCLUSIVE! Tone all the muscles throughout the abdominal and deep inner core. 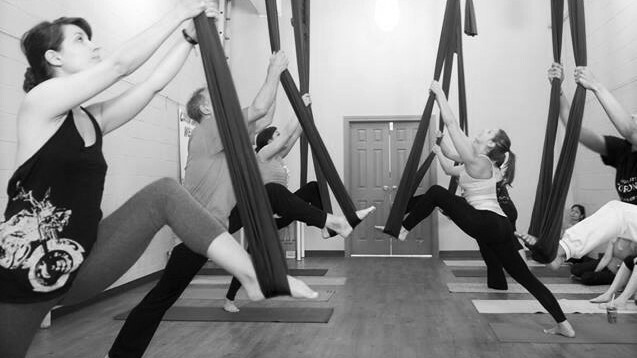 Join a more athletic class, challenge your body by focusing on alignment and balance.